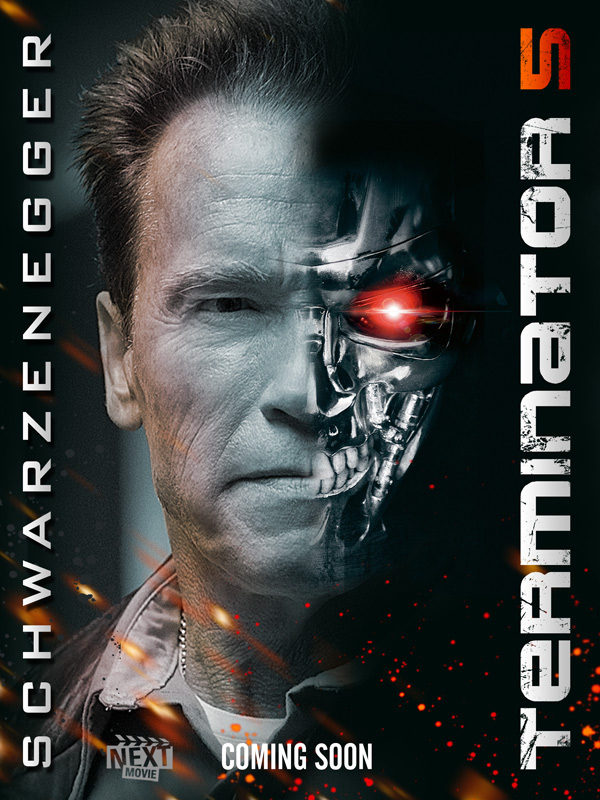 "TERMINATOR 5" MOVIE: ARNIE'S COMING BACK, BUT IN WHAT CONDITION? It's confirmed, "The Arnold" will return in "Terminator 5" movie! However, one obvious question plagues "T5's" filmmakers––how will they cast the mechanical muscleman? Before committing to T5, the film's original director James Cameron advised Schwarzenegger that he shouldn't do the film unless it focused on him. "Zero Dark Thirty" producer Megan Ellison (Hollywood's new Harvey Weinstein) has recruited writers Laeta Kalogridis (Shutter Island) and Patrick Lussier (My Bloody Valentine 3D) to pen the script. Ideas across the Internet from fans and online magazines range from taking the story back to its roots–by resurrecting the original concept laid out by James Cameron's first film–combining slasher tropes with sci-fi–moving it away from the last installment "Terminator Salvation" ; to making Schwarzenegger an aged human freedom fighter and the prototype for the T-800. This could play well story-wise and bring back a fan favorite without bankrupting their ability to suspend disbelief. Schwarzenegger's last two films "The Expendables 2" and "The Last Stand" demonstrated that there's more than one way to skin and bring back an old cat. 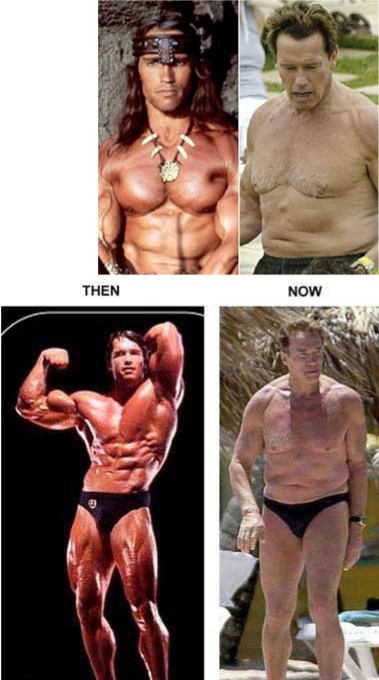 For those disappointed and feeling nostalgic for the original leather-bound, rifle toting, Gargoyle sunglasses donning, muscleGOD––– Schwarzenegger did say, "I'll be back" he just never said how.